Popular Punjabi pop singer Daler Mehndi and brother Shamsher have been convicted by a Patiala court in the 2003 illegal immigration case on Friday. Both the brothers have been sentenced to two years of imprisonment. 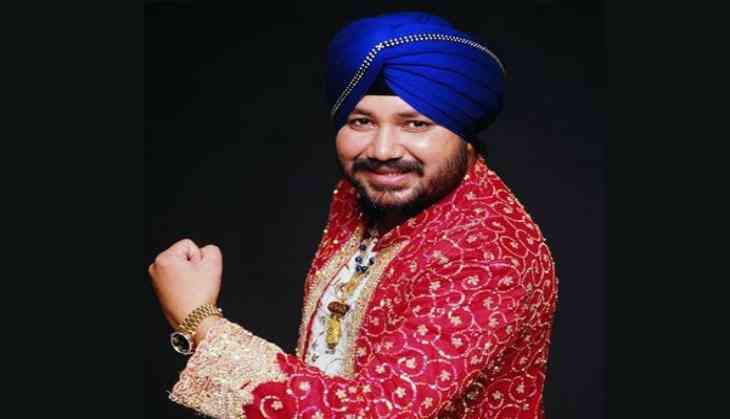 The Singer Daler Mehndi and brother Shamsher has been accused of illegally sending people to abroad under the guise of his dancing troupes. The singer used to charge a heavy 'passage money'. Daler, on a trip to the US in the company of an actress, had allegedly "dropped off" three girls at San Francisco. Daler was arrested after the case was registered but was released on bail after a few days as there was “sufficient evidence against him on the judicial file and scope for further investigation”. Shamsher, the brother of pop singer, Daler Mehndi died in October 2017 after suffering from jaundice. Shamsher used to write songs for Daler and was a recording producer. He had also performed along with Daler in several stage shows.